Power/speed metal fans were bummed when Sweden's one-man metal machine, Cedrick Forsberg (aka "Ced"), announced that he was putting his long running band Rocka Rollas on ice in 2016, citing his frustration at being unable to keep a semi-stable band lineup together. 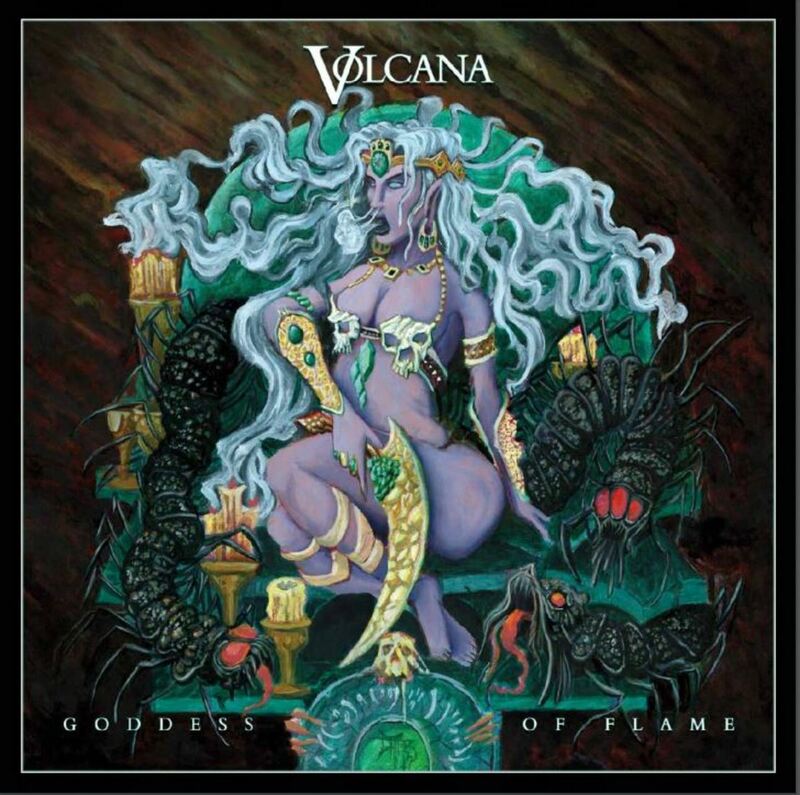 Rocka Rollas' most recent CD, Pagan Ritual, was released in 2015 and even though they apparently have an entire new album's worth of music recorded, the material will remain on the shelf until Ced can find a new vocalist worthy of doing it justice. Fortunately, the man has a myriad of other projects to keep him occupied until that happens, including Breitenhold, Cloven Altar, and Blazon Stone, whose third full length album, War of the Roses, is now available through Stormspell Records. 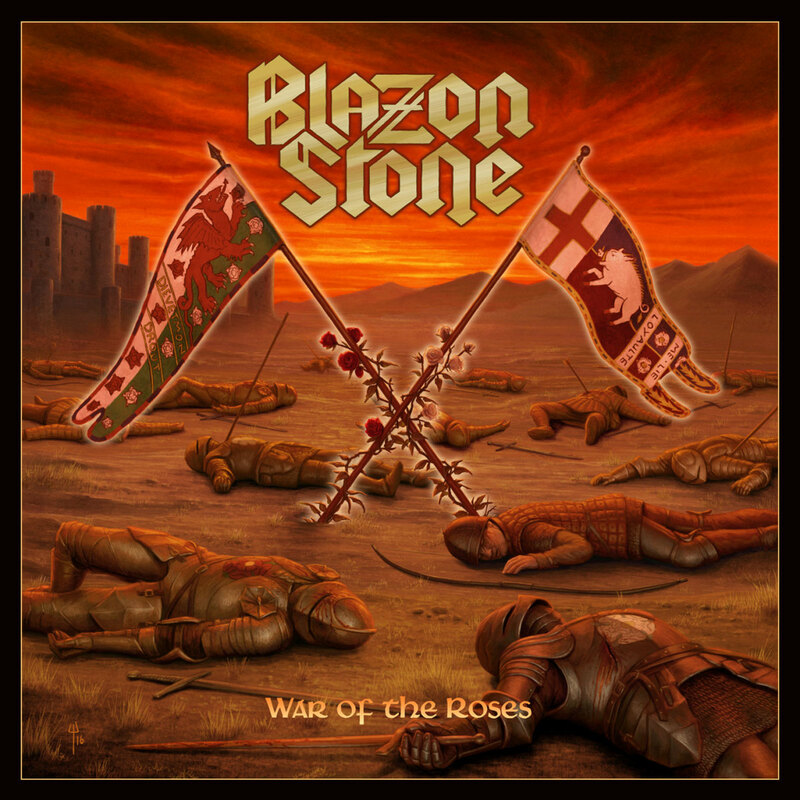 Like the previous Blazon Stone efforts, War of the Roses is a studio-only project, on which Ced performs all of the instrumentation (!) while new singer Erik Forsberg (no relation to Cedrick) tackles the vocal duties. Erik is now Blazon Stone's third vocalist, following in the footsteps of Georgi Peychev (who sang on 2015's excellent No Sign of Glory) and Erik Nordkvist (who performed vocals on 2013's Return to Port Royal debut). 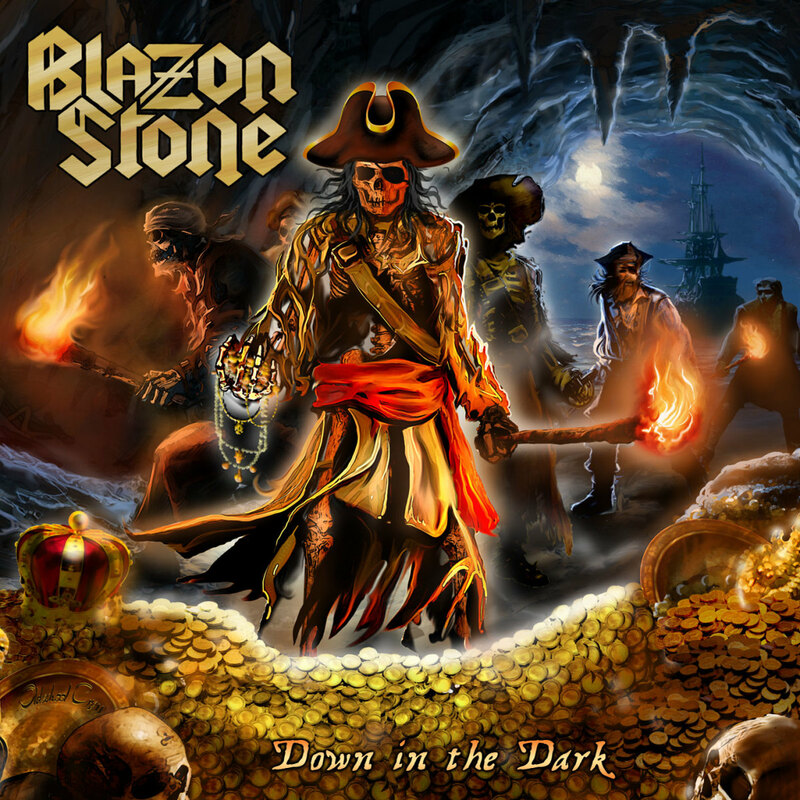 On their debut Return to Port Royal (2013), Blazon Stone's mission was quite clear: they were created as a tribute to the sound and image of Running Wild, the German power/speed metallers who sing endlessly about pirates and adventure on the high seas ("Blazon Stone" is the title of a 1991 R.W. album). Second album No Sign of Glory kept the balls-to-the-wall '80s style speed metal template of its predecessor, but instead of focusing solely on piracy, the album included tracks inspired by the French Revolution and the Napoleonic wars. This tradition continues on War of the Roses, whose title track revolves around the series of battles between the House of Plantagenet and the House of York, who fought for control of the Throne of England for more than 30 years in the mid 1400's. ...in the interest of full disclosure: I must confess that I'm not a history buff, so I had to look up "War of the Roses" on Wikipedia in order to type that last sentence. (When I hear that phrase, I think of the 1989 black comedy film which starred Michael Douglas and Kathleen Turner!) 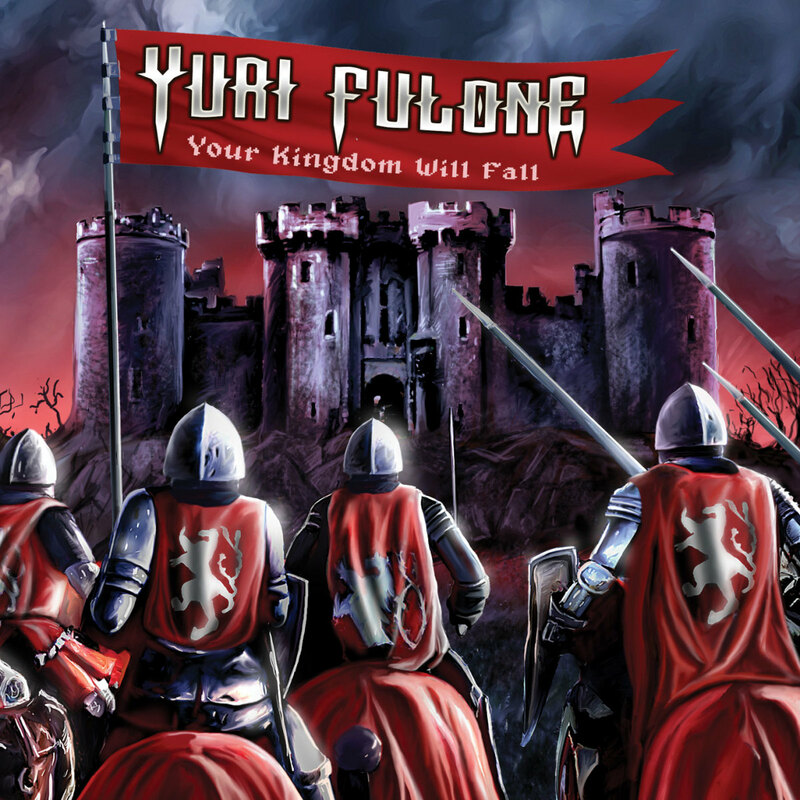 The subject matter may sound high-falutin' and epic, but the music is still the same classy, melodic '80s style speed metal that helped Blazon Stone's first two albums become instant underground favorites. 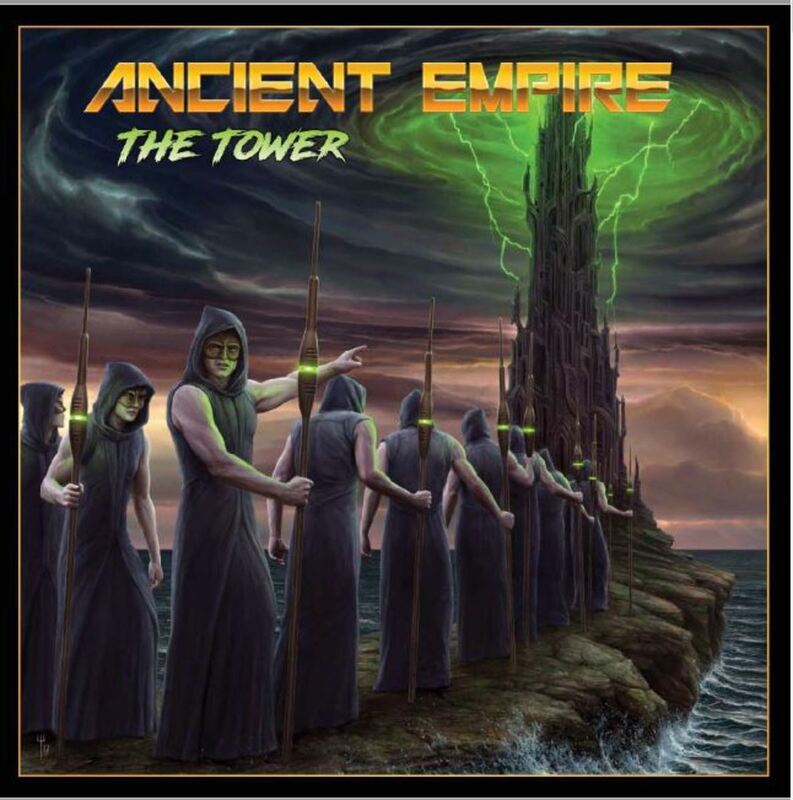 If you dig melodic, old school Euro-metal bands like the aforementioned Running Wild, Grave Digger, Rage, early Helloween, Blind Guardian, or HammerFall, you'll definitely enjoy this album. War of the Roses kicks off nicely with the barn-burning "Born To Be Wild," whose instantly catchy guitar riffing and Manowar-worthy gang-vocal choruses set a proper More Metal Than Thou tone immediately. Raise your beer steins high and sing along! "Mask of Gold" is a bouncy metallic romp leading into the crunchy, sinister "Stay in Hell." A brief acoustic interlude leads into "Voici La Grande Peur," (English: "Here Is The Great Fear") which eventually detonates into full-on guitar overdrive. 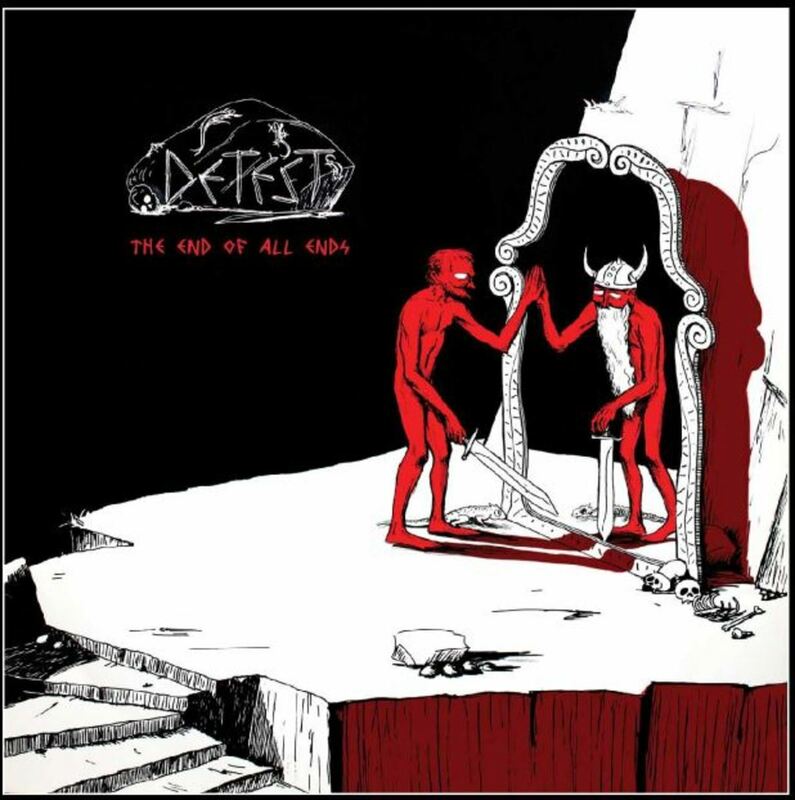 Throughout the disc, Erik Forsberg's vocals ring clear and confident over Ced's wall of speed metal riffs, sounding like a general leading his troops into battle - which is appropriate considering the album's lyrical inspiration. Those hungry for more mayhem on the high seas will be satisfied by the nautical feel of "Lusitania" and "Black Dawn of the Crossbones," while the instrumental "Welcome to the Village" brings some vintage Iron Maiden influence to the table thanks to some seriously cool, nimble bass acrobatics. "By Hook Or By Crook" and "Soldier Blue" provide more air-guitar fodder in two tracks than some bands do in an entire album (seriously, folks, Ced is an unstoppable riff machine!) and the disc closes with the 9-minute-plus history-lesson-set-to-music title track. 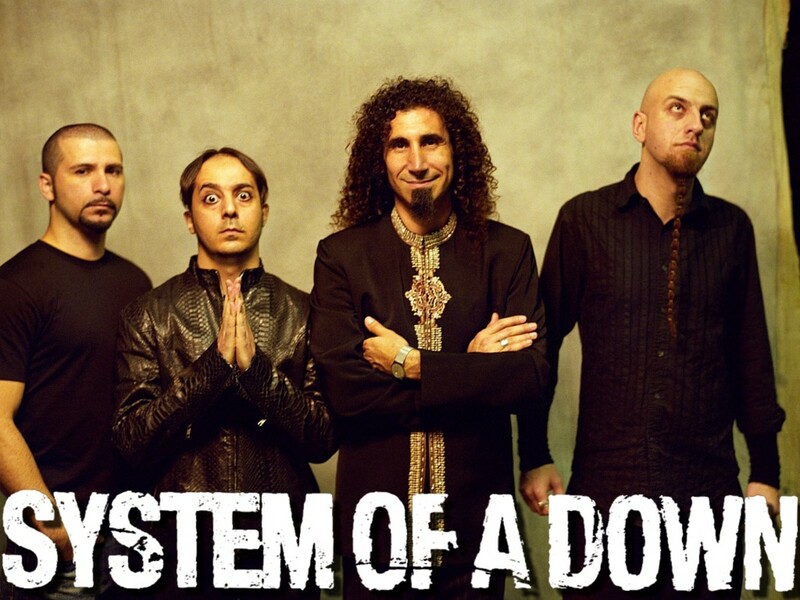 The song's cinematic feel would be perfect background music for a Game Of Thrones binge-watching session, and ends the album with a satisfactory bang. If you're hungry for even more new Blazon Stone after listening to War of the Roses, you're in luck, my fellow metal fiends. As an added bonus, Blazon Stone has also released a brand-new EP entitled Ready For Boarding - a four track return to the all-piracy-on-the-high-seas, all-the-time style of the debut album. Once again, Cedrick plays all guitars, drums and bass on this bargain priced EP, while Erik Forsberg performs the vocals -- which makes him the first singer to appear on two Blazon Stone studio recordings in a row! The four songs on Ready For Boarding are a nice rum-and-wenches-fueled companion piece to the speed metal mayhem unleashed on War Of The Roses. Old school headbangers would be doing themselves a favor by picking up both CDs, which are currently available from Stormspell Records' CDBaby Page, along with all of Blazon Stone's past output and discs by many of Ced's other projects. Keep it real, keep it true, and above all, support underground metal!